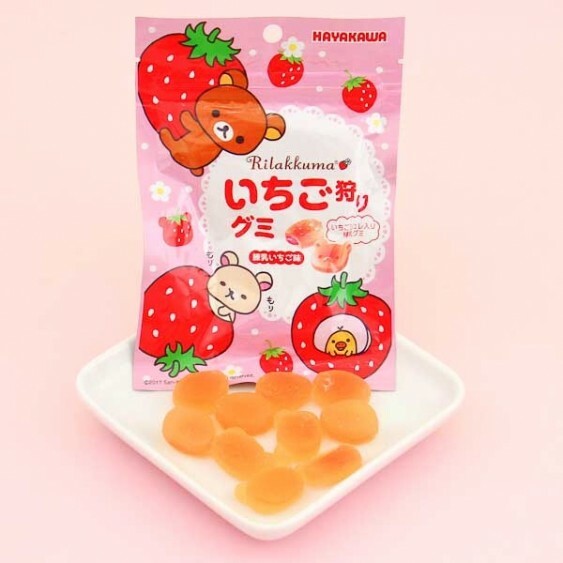 These strawberry flavored gummies by Hayakawa taste like real strawberries! And they are shaped as berries and Rilakkuma, the adorable teddy bear from Japan by San-X. With a super soft texture and sweet flavor, they are so yummy to eat. 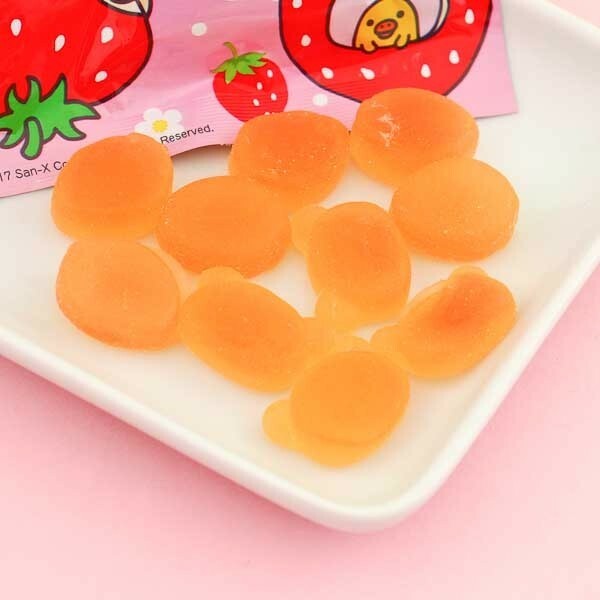 These cute little gummies are perfect to share with your friends.